Republican Dana Rohrabacher, left, represents the 48th Congressional District, in Orange County. Democrat Harley Rouda, right, is challenging him in a tight race. Orange County Congressman Dana Rohrabacher has supported President Donald Trump on nearly every front, including Trump's calls for ending the Russia election meddling investigation and his decision to withdraw the U.S. from the Paris climate accords. 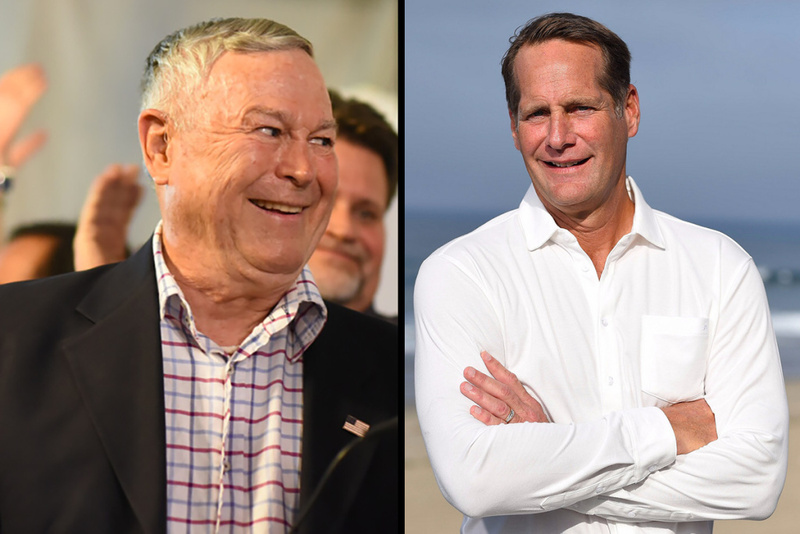 In a few weeks, Rohrabacher will try to defend his seat at the ballot box against Republican-turned-Democrat Harley Rouda. 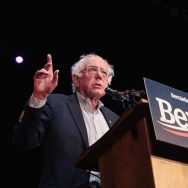 Voters and pollsters say the candidates' approach to environmental concerns is a key issue in the race. Get ready for the Nov. 6 election. To get prepped on deadlines, candidates and ballot measures, check out our Voter Game Plan. And if you liked this election guide, consider supporting us! You can donate here. OC's Dana Rohrabacher keeps cheerleading for Russia. Will Republican voters care?